This is a simple one. Because Photo Booths are awesome! 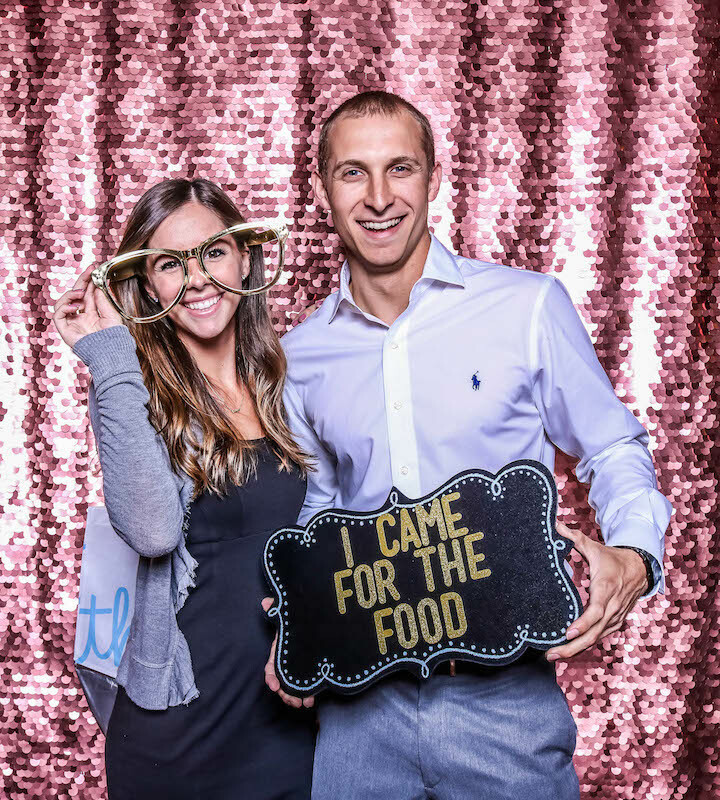 Photo booths are one of the most entertaining parts of a wedding or event. As a party host, you want to ensure that your guests will have a good time and enjoy themselves throughout your event. 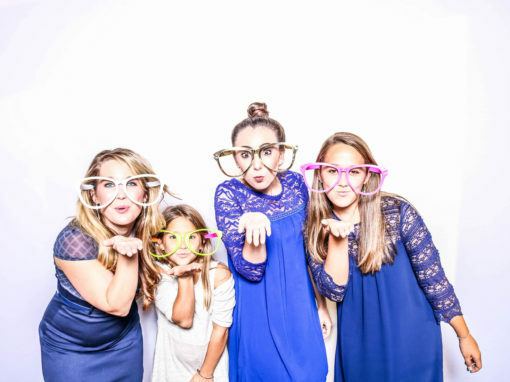 A photo booth rental is one of the best ways to do this, as it adds an immense amount of value in so many different ways. From the photo process, to the print out of the photo strips, the whole experience is an absolute blast and keeps guests coming back all night long! This simple addition will go a long way and will ensure your event is a memorable one for you and your guests. This will be a photo booth rental Buffalo will truly love. WE TAKE AWESOME PHOTOS. AND WE’RE SUPER COOL. Let us be cliché for a moment. At the end of the day, the photos are what we use to remember special occasions and moments in life. 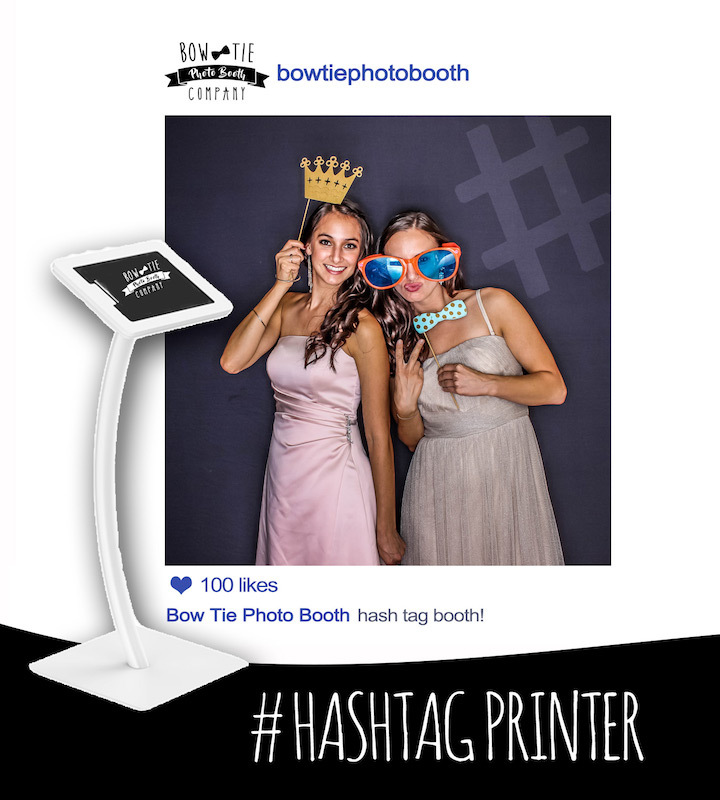 At BowTie Photo Booths we work super hard to ensure we are producing the highest possible quality photo booth pictures at every event! We use advanced photo and lighting equipment which results in amazing photos for you and your guests. 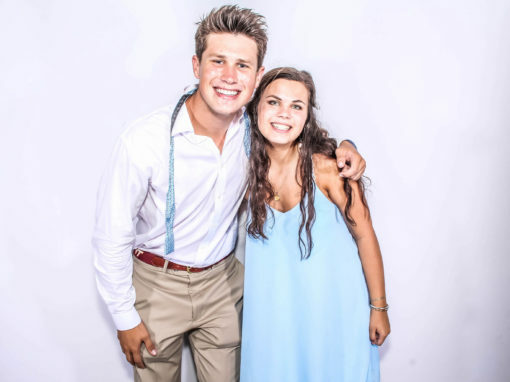 In addition to the stunning pictures we are able to produce, the photo booth itself is an absolute blast to use! Utilizing all of our fun props, family, friends and guests will be coming back all night long to pose for pictures! 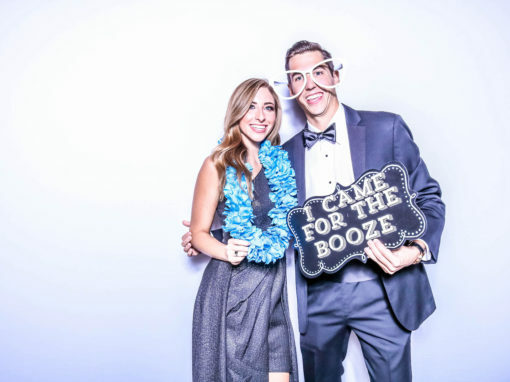 Our photo booths are sleek and classy and act as a design piece instead of a distraction at your wedding or event. 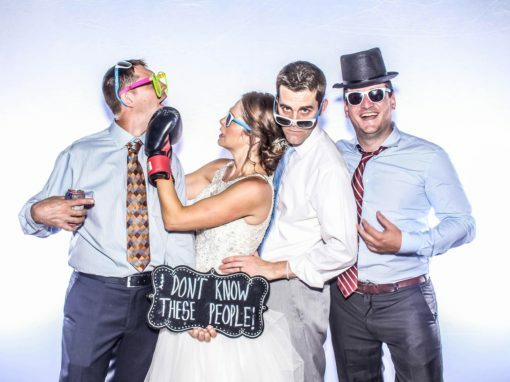 As a result, you will receive the best photo booth rental Buffalo has to offer. We take a lot of pride in the overall experience that we are able to offer our clients and we hope to show you that same level of quality! CHECK OUT OUR GALLERY. ITS ON POINT. WANT TO MAKE YOUR EXPERIENCE REALLY AWESOME? We Are Photo Booth Snobs! Let’s us tell you. Were not another joe schmo or DJ with a photo booth. 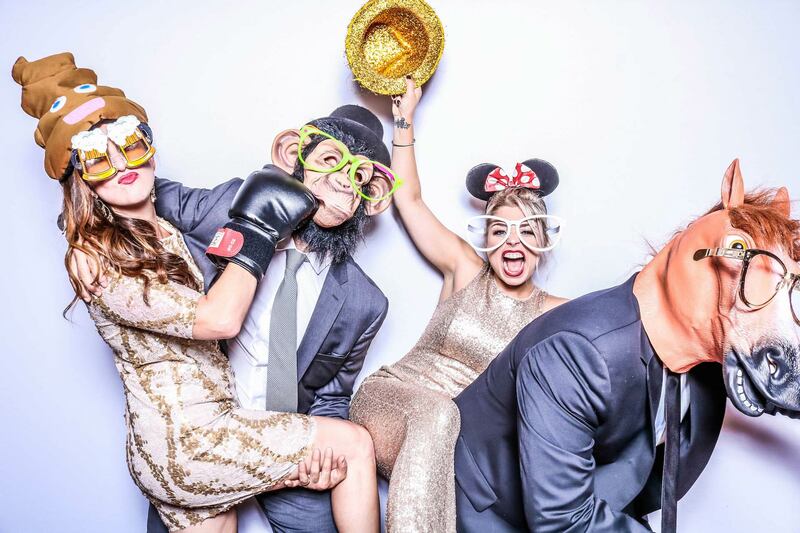 We are a full on professional photo booth rental entertainment company in Buffalo. What does that mean? The short answer, we know how to take awesome photos. The difference between us and everyone else is we utilize the most sophisticated photography equipment along with our knowledge and experience to produce beautiful photographic products! What does this mean for you? Well, instead of just some boring generic photos, you get awesome, professional, high quality images from your special event. We take pride in running the highest quality photo booth Buffalo will ever experience! PHOTO BOOTH RENTAL INSPIRATION. CHECK IT OUT. You Know You Want A Photo Booth, We Know You Want A Photo Booth, Let’s Get You A Photo Booth. We hope by this point we have convinced you that you NEED/ARE REQUIRED to have a photo booth at your wedding or event. Otherwise, your event will be boring. JUST KIDDING, but not really. For the small investment of having a photo booth, you will ensure your special day will be cool, hip, fun, memorable and not boring. And if you still aren’t convinced yet, we hope this picture will convince you that a photo booth rental is totally worth the investment. Every penny. I WANT ONE. WHAT’S NEXT? 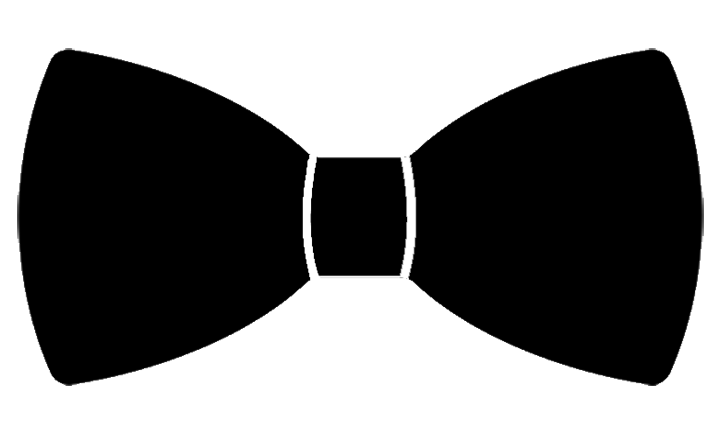 Bow Tie Photo Booths LLC, Buffalo NY. Creating unique photo booth solutions, activations and experiences for weddings and events throughout Western New York.